Cardero Resource Corp. (TSXV: CDU) announced today that it has completed the acquisition of an undivided 100% interest in the Zonia copper deposit, originally owned by Redstone Resources Corp. According to Cadero, the majority of the mineralized area was pre-stripped during previous open-pit mining operations in 1966, as 17 million tonnes were mined with 7 million tonnes stacked on heap leach pads, producing cement copper up till 1975. The property has been drill-tested with almost 700 drill holes (60,000 meters), a high-density drilling that covers 30% of the area and defines the current resource estimate. 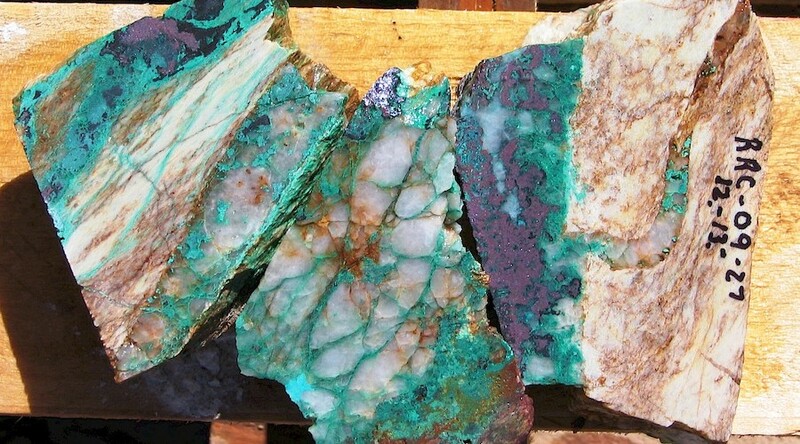 Measured and Indicated Resources have been estimated in 76.8 million short tonnes grading 0.33% copper containing 510 million pounds of copper (0.2% copper cut-off grade). Inferred Resources, on the other hand, have been estimated in 27.2 million short tonnes grading 0.28% copper containing 154.6 million pounds of copper (0.2% copper cut-off grade). Cardero was granted the right to acquire up to a 100% interest in the property in consideration of, among other things, the aggregate cash payment of $2.4 million and issuance of an aggregate of 16.5 million common shares over a three-year period. Under the terms of an installment plan, the buyer will make five equal installments of $126,060 commencing on November 6, 2018, and ending March 31, 2018, for a total payment of $630,300 and a final cash payment of $573,650. Once full payments are made, Redstone will begin the transfer of the asset to a wholly-owned subsidiary of Cardero, a process that is expected to be complete within 12 weeks. "Completing the acquisition of Zonia is a significant milestone for Cardero,” said Stuart Ross, President and CEO of the Vancouver-based company. “The company has planned and permitted an 18-hole drill program that will test an anomaly northeast of the existing ore body,” he added.